When it comes to safety features, the 2019 Nissan Kicks has got you covered. Automatic Emergency Braking is standard; in fact, it is the only vehicle at ~$18,000 in its segment to offer this safety feature standard. Essentially, if the vehicle in front of you slams on its brakes, your Kick will help you come to a complete stop if you don’t apply the brakes quick enough. Because of the Nissan Kick’s small size, I found the vehicle to be highly maneuverable. It was easy to park and easy to drive. And on the highway it felt stable at all speeds. 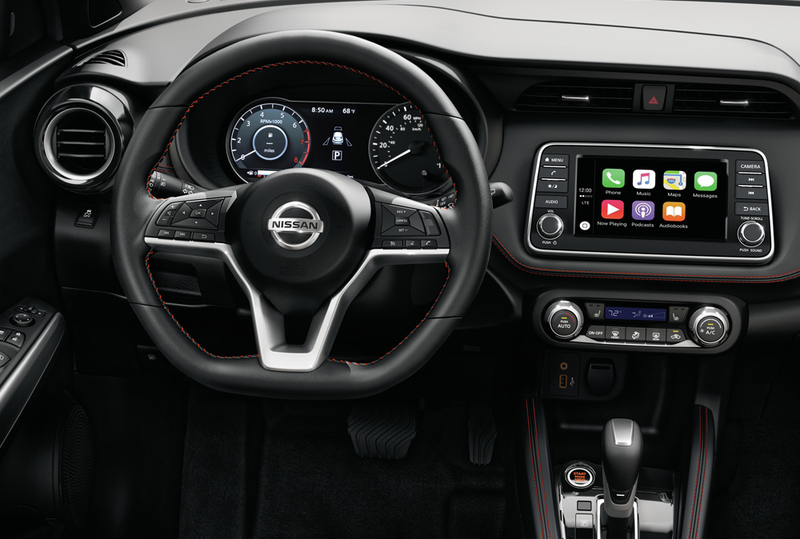 The modern design of the 2019 Nissan Kicks carries into the interior. Thick stitching on the steering wheel and dash dresses up the vehicle and give it a trendy appearance. The instrument cluster includes a full color multiple-use display and every vehicle comes standard with Apple Car play on the center console. Multiple USB ports were readily available, as well as, a transitional cigarette power plug – thank you! More and more vehicles are removing the cigarette power plug from their vehicles, which is a shame because I have a number of devices that use it: automatic tire inflator, battery tender, radar detector, laptop charger. Price is always a consideration when it comes to buying a new car; it doesn’t matter if you are buying your first car or your 20th car. I was very impressed with the pricing structure of the 2019 Nissan Kicks. It starts at around $18,000, with fully loaded models topping out at less than $25,000. That is an amazing deal for an urban exploratory vehicle in this segment. 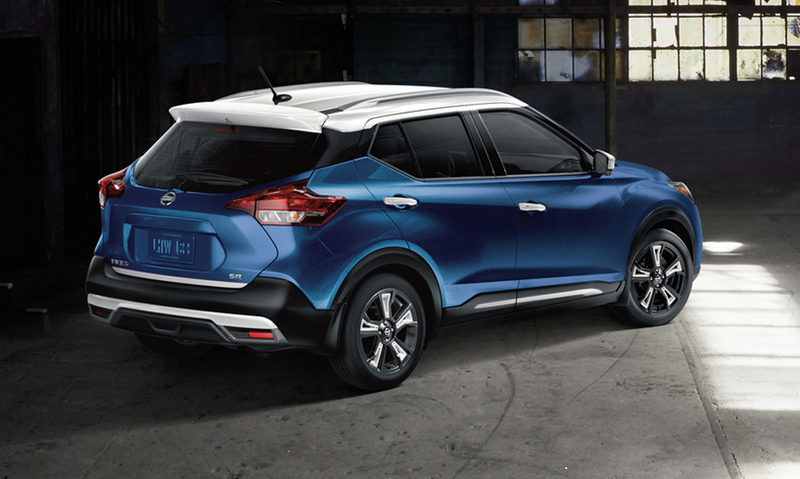 The 2019 Nissan Kicks deserves a strong recommendation for college students and those entering the workforce because of its style, safety, technology, and price. Click Here or Contact your local Nissan dealer for more information about the Kicks.